Gate 6 ½ resident Helen Vandeman has produced a new documentary about five salty senior women in the Bay Area and Washington state who were pioneering mariners. Helen will host a showing at the film at the Sausalito Library on Friday, February 15 at 7:00 p.m. The women profiled include a cargo ship captain, a tall ship captain, a commercial fisher, a sail maker, and one intrepid adventurer who skippered her own boat to places around the world, sometimes single-handedly. 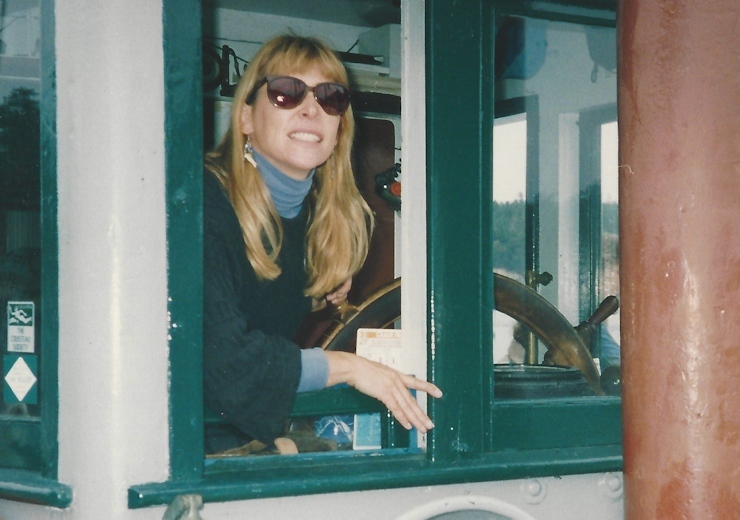 Helen, herself a three-time live-aboard owner of classic boats, will be on hand to answer questions after the screening.